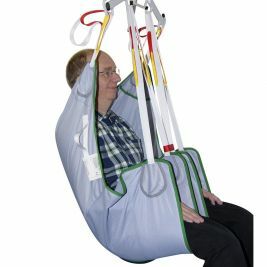 Our range of lifting slings are carefully designed to ensure the safe and comfortable transfer of elderly, disabled, and incapacitated individuals within various environments. 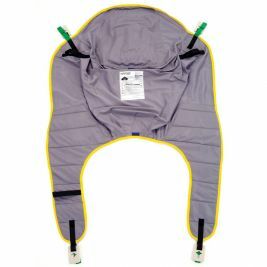 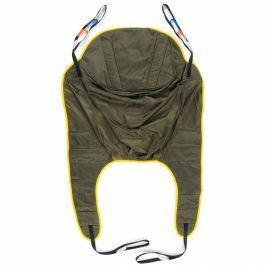 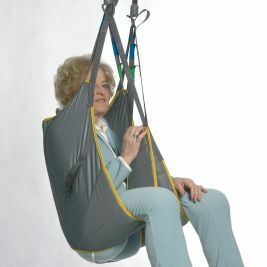 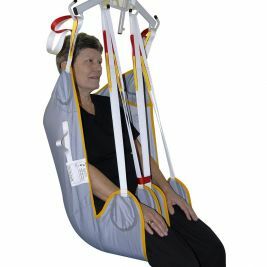 These patient slings form an essential feature in nursing homes and medical facilities, as caregivers often rely on them when completing a range of everyday tasks, including transferring patients between chairs and beds, and helping them to use the toilet. 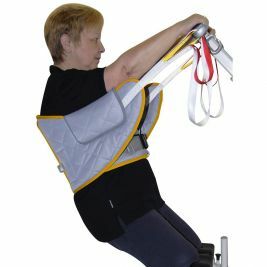 With the right lifting sling, many patients find that they can maintain more of their independence, in spite of manouverability issues. 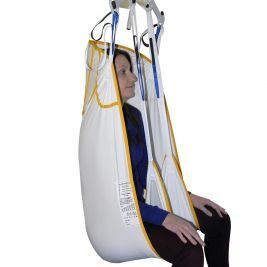 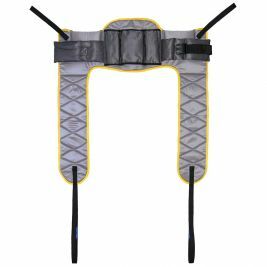 Here at Care Shop, we stock a comprehensive selection of patient slings for all applications, including universal, toileting, standing, full back and hammock slings, all of which can be used with most mobile and ceiling patient hoists. 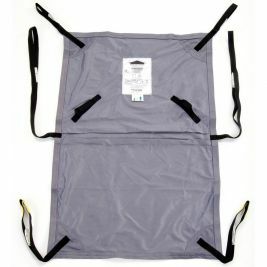 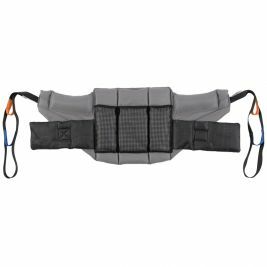 We offer a variety of fantastic Joerns Healthcare Oxford Slings, known for their durability and comfort. 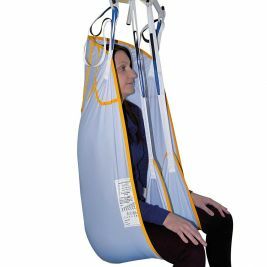 In addition, we stock numerous patient slings from the award-winning Mackworth Healthcare, including a new innovative range of disposable slings. 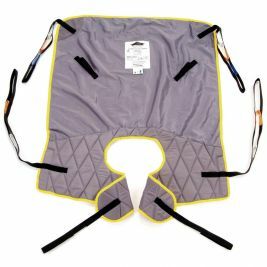 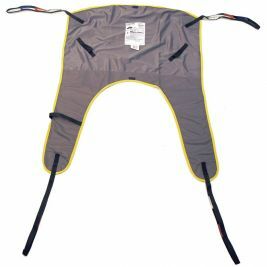 All of our Mackworth slings are suitable for a maximum weight of up to 200kg/32st and are manufactured with the finest quality materials and reinforced laser-guided sewing. 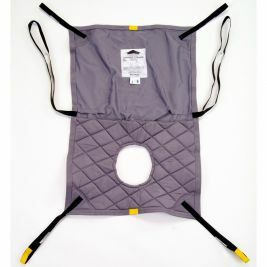 Care Shop provide guidelines on infection control for slings; for example, they must be laundered regularly and must not be shared between residents. 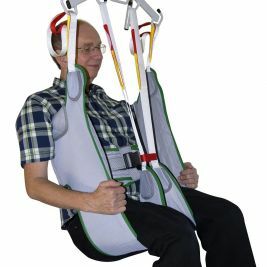 We've also put together a guide on using lifts and slings to move care home residents, so you can ensure safety for both staff and residents. 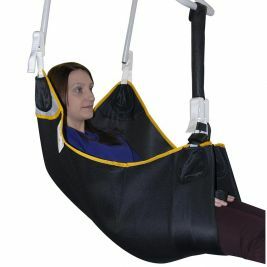 Lifting Slings There are 60 products.